Chris has been selling real estate as an active REALTOR® in Grande Prairie since 2007. He has been through the ups and downs of this market and knows the trends very well. 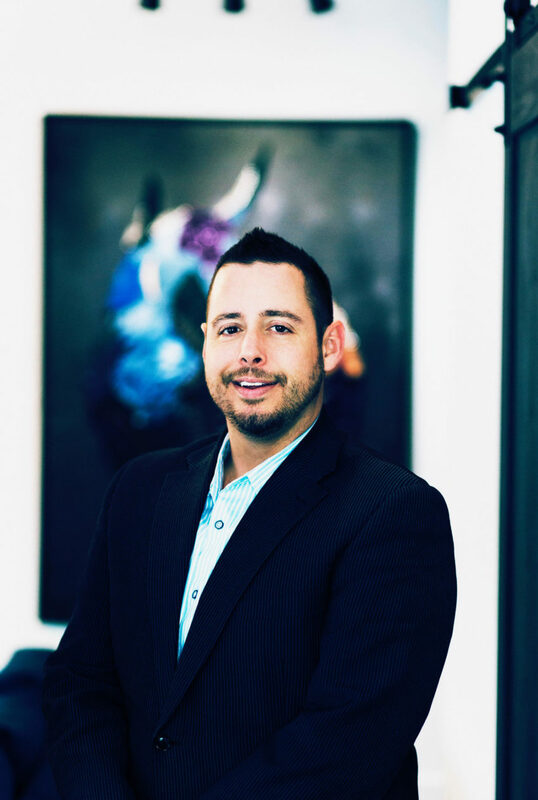 As a 7 time Sutton Group Platinum Award winner and 2 time Sutton Group Directors award winner, he has a long track record of success and serving his clients well. Whether buying or selling your home, his experience negotiating hundreds of sales over the years gives you a distinct advantage, and his down to earth, no pressure approach will make you feel comfortable and confident in your choice. In the end, it’s all about you and your future, and he realizes this and is just another member of your team. Speaking of team, Chris has a network of professionals to seamlessly help you transition into your new home, or out of your old one. With mortgage brokers, home inspectors, home stagers and lawyers; the aim is to make the transition as stress free and easy as possible. When he is not selling houses, Chris enjoys hockey, baseball and football as well as many other sports, boating, quadding, travelling and cracking jokes. Give him a call today if you are buying or selling and get your process started on the right foot!